I always like hearing how people experience life with DayCape. As users, you are my biggest source of inspiration! And I especially like seeing when children try the app for the first time because I always learn so much. 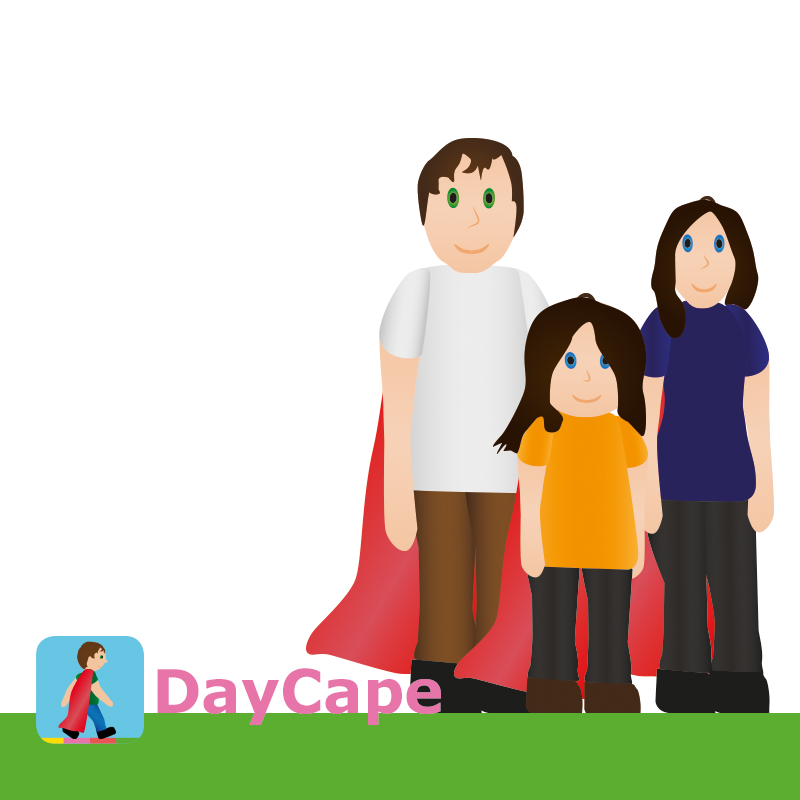 I recently had the opportunity to visit a 12-year old girl called Tekla when she was going to try DayCape for the first time. When I met Tekla, she was playing with her dog. She was shy at first, but gave me a few smiles. We sat down in the kitchen together with her parents and I started showing her how DayCape works. Tekla was quiet but curious about the different functions. When I showed her how you can use the smileys she became really interested and started exploring the app on her own. Three weeks later I spoke to Tekla´s mom Helene to see how things were going. She told me that Tekla uses the app a lot and that she thinks it’s fun. Her favourite thing are the smileys that she uses to show how she feels after each completed task. And the family really appreciate that they now have a way to see what makes Tekla happy or unhappy during the day. After using DayCape for a few weeks, Helene reports that Tekla is happier than usual! How is DayCape working for you? Please share your experience to help us improve our products.